When you’re in a hurry, it’s difficult to think about taking time to pre-plan your meals, but when you consider the huge chunk that eating out or choosing fast food takes out of your budget, you’ll want to learn how meal prepping can help you meet your budget goals. 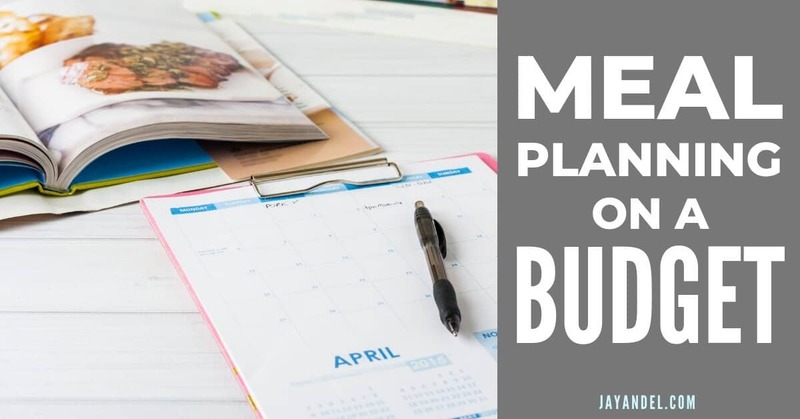 Planning is essential to meet any budget goals – and advance meal prepping can help you meet those goals by saving you money on food and keeping you from eating out or hitting the expensive vending machines. 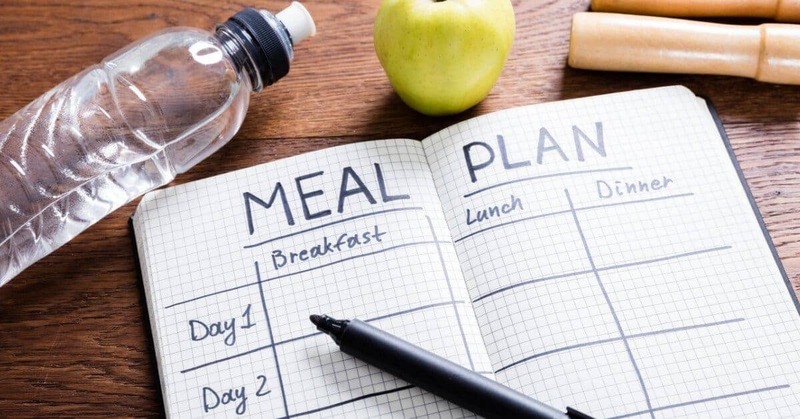 It only takes a few minutes to plan your meals a few days or a week ahead of time. It may be intimidating at first, but you’ll soon get used to the routine and will be amazed at how much time and money you’re saving. …not having to rush to the store to grab last minute ingredients. It can become a time-consuming and expensive process. Meal-prepping can keep you on track by helping you plan ahead and not have to think about every meal on a daily basis. There are many “helpers” that can move the process along and make it easier. Food calendars that you can print and fill out before shopping are a handy tool as are various meal prep recipe management systems, calorie counters and calculators for how to divide your meals into portions. 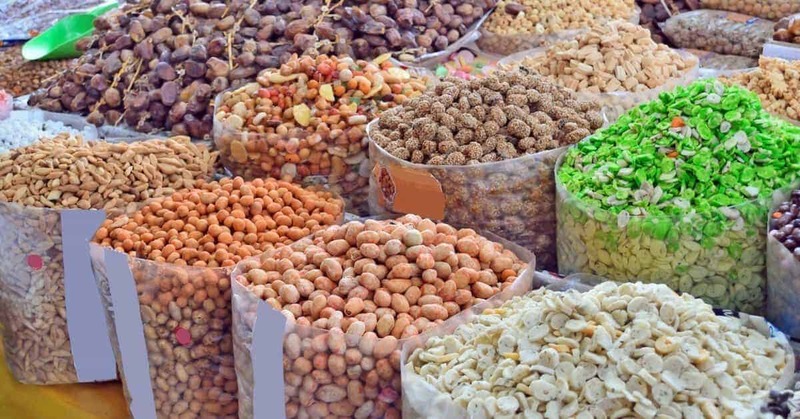 Buying in bulk is also a good option for planning meals ahead of time while sticking to a budget by purchasing food items on sale or in bulk. Divide it and use it as needed. You can also tailor your meal prepping to use bulk items or use up extra ingredients. 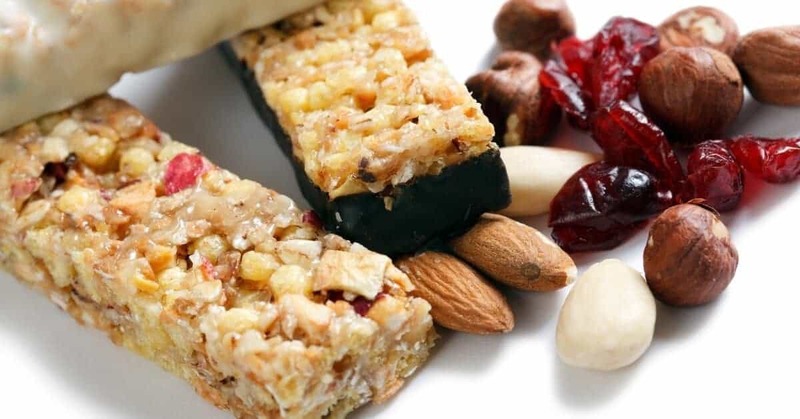 Keeping healthy snacks in your desk drawer keeps you from reaching for change for the pricey vending machine and indulging in food that may sabotage your goals. 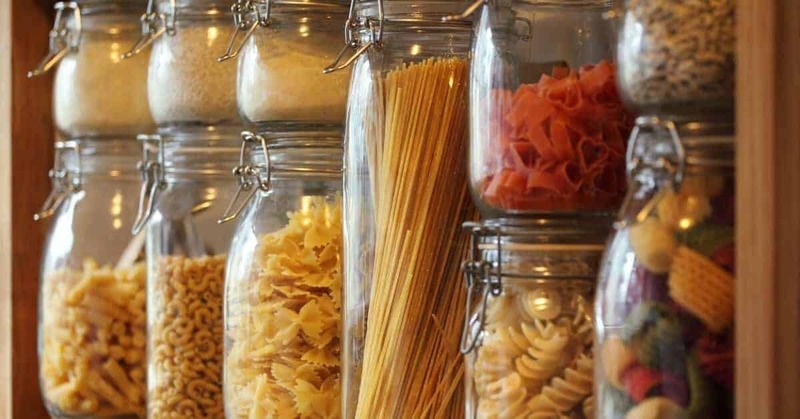 Check your pantry and refrigerator to see what you already have on hand before grocery shopping. This prevents items from having to be thrown out and keeps you from over-buying. 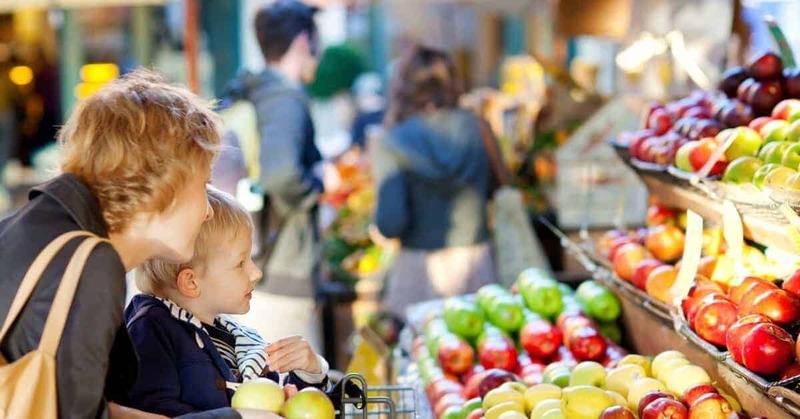 Try your local farmer’s market for the freshest and most seasonal food items. Prices are usually lower because you’re eliminating the middleman. Generic grocery items are often just as good as the big name brands you pay more for, so make sure you shop wisely. 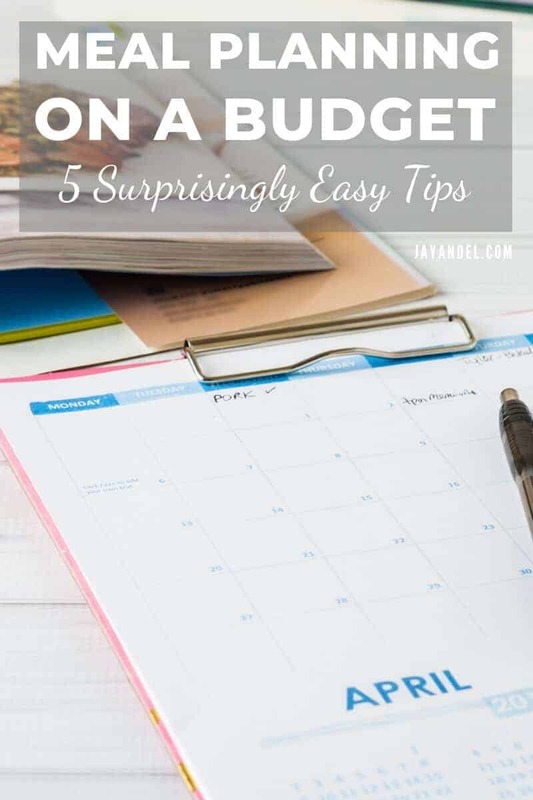 You’ll want to plan your budget and your meal prepping to include an occasional treat once in a while, but don’t let splurging or impulse eating upset your entire diet and budget plan.